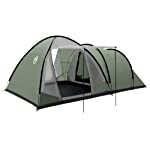 View basket “Beach Tent UPF 40 With Sun Protection – Colours May Vary” has been added to your basket. 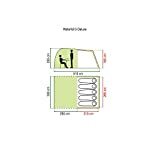 The Coleman Waterfall Deluxe Tent, is quick and easy to erect, the Waterfall 5 Deluxe boasts a fully integrated bath-tub style ground sheet for clean, dry, bug free-camping. 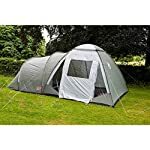 It also features PVC windows with covers for privacy, adjustable brightness, increased visibility and light. 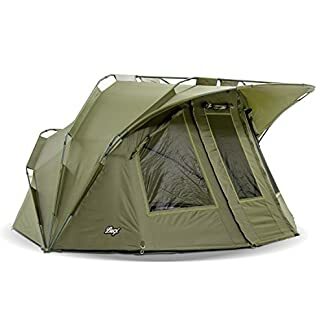 The Waterfall Deluxe comes complete with lightweight fibreglass poles that are strong in adverse weather conditions and a zipper opening for easy access. 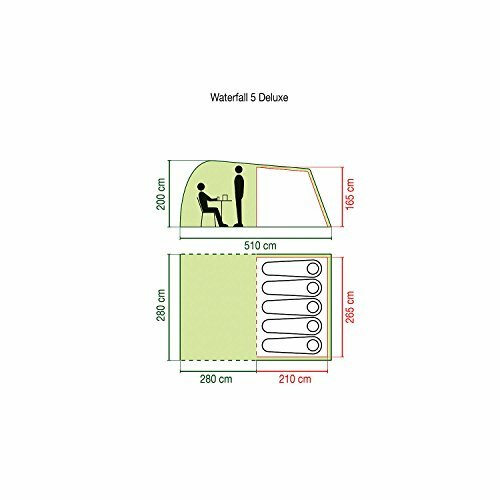 The Coleman Waterfall Deluxe Tent is a hybrid 5 person family tent which benefits from the advantages of a tunnel and dome construction. It features a spacious dome living area which provides plenty of space for all the family. 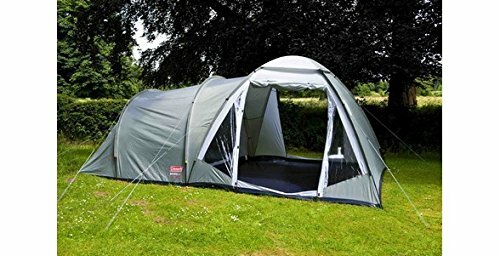 Two doors in a domed living area for convenience, one has an awning. 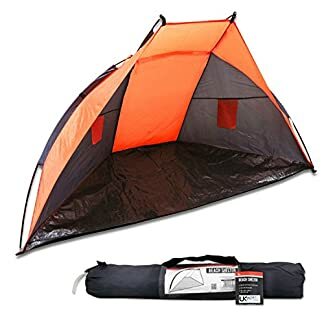 The Coleman Waterfall Deluxe Tent is quick and easy to erect, the Waterfall 5 Deluxe boasts a fully integrated bath-tub style groundsheet for clean, dry, bug free-camping. 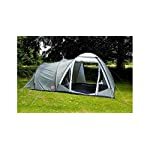 It also features PVC windows with covers for privacy, adjustable brightness, increased visibility and light. 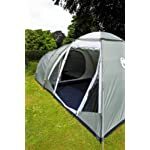 The Waterfall Deluxe comes complete with lightweight fibreglass poles that are strong in adverse weather conditions and a zipper opening for easy access. 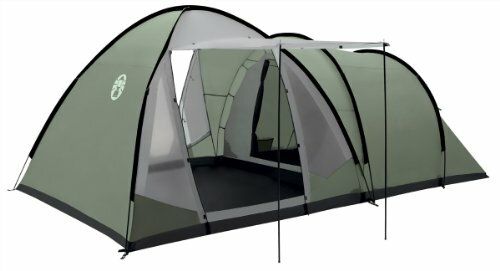 This Coleman Waterfall 5 Deluxe Tent uses a WeatherTec™+ system – Coleman’s assessment of our tent’s resistance to the elements. 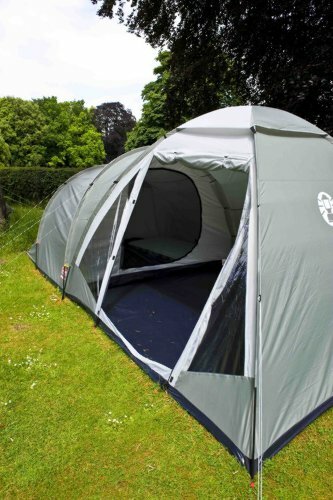 WeatherTec™+ is the Coleman assessment of how ‘weatherproof’ we gauge our tents and shelters. 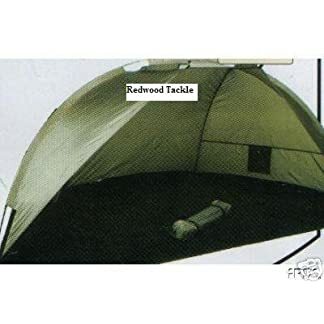 There are many factors which influence the performance of a tent in tough weather conditions. Coleman uses the latest technology and a rigorous testing regime to ensure that we keep you protected at all times – whatever the weather.